A deal which will help to change behaviours and drive energy efficiency in households across Great Britain has been struck in the North East. The Government intends energy suppliers to install smart meters in all homes in Great Britain and wants 53 million installed by 2020. The smart meters will provide consumers with near real–time information on their energy use – showing the actual cost in pounds and pence as well as kWh of energy consumption. Showing energy consumption at the time it is being consumed will help homeowners to be more energy efficient and change behaviours to reduce their bills. 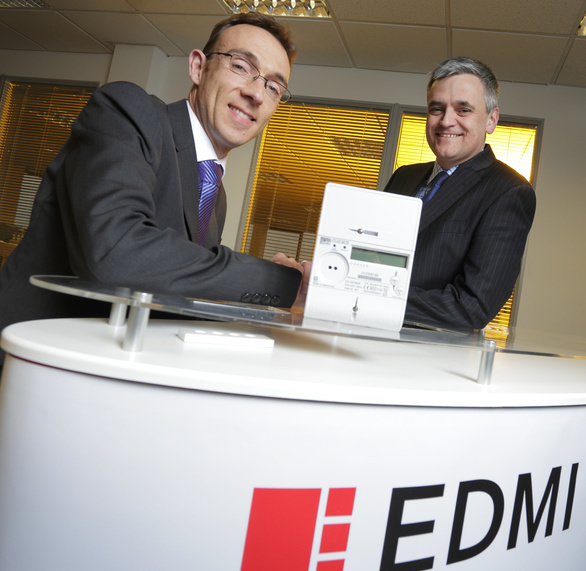 Global smart energy solutions provider EDMI Limited, with European Headquarters in Gosforth, has been contracted to develop communications hubs as part of Arqiva’s smart metering communications network in the North of England and Scotland. The communications hubs will be installed by energy suppliers and will connect smart meters to Arqiva’s network. The network will be used to transfer information between the smart meter and energy suppliers, network operators and other authorised service users, bringing an end to estimated bills and giving consumers access to real-time information. 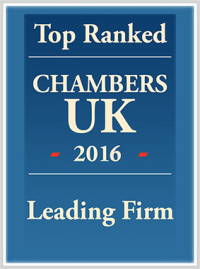 We were approached by EDMI Europe Limited to advise on and assist with negotiating the complex contracts between the multiple parties involved. This included the critical aspects of design and implementation, order management, intellectual property issues and payment terms. Alan Grisedale, Partner in our Energy Team who led and co-ordinated the legal support to EDMI, said: “In its entirety, the UK-wide smart meter programme is expected to deliver net benefits of over £6 billion, so this is a strategically important national project. “Understandably, the contract for the development of the communications hub for the North of England and Scotland was extensive. The contracts were heavily scrutinised at all stages and involved parent companies in Japan, Singapore and the United States, requiring us to be available across different time zones. Some energy companies have already started to install smart meters but the official national smart meter roll-out will start in 2015. Completing the national roll-out will be a significant logistical and technical challenge for the energy industry, involving visits to around 30 million homes and small businesses and installing over 50 million meters. The nationwide installation of smart meters is a key part of the shift from standard, passive electricity grids to ‘smart grids.’ Smart grids use digital technology to better manage electricity demand and production and can offer more flexible tariffs whilst making it easier for suppliers to sell any excess electricity generated. For further information on commercial contract support please contact Alan Grisedale on 0191 211 7983.